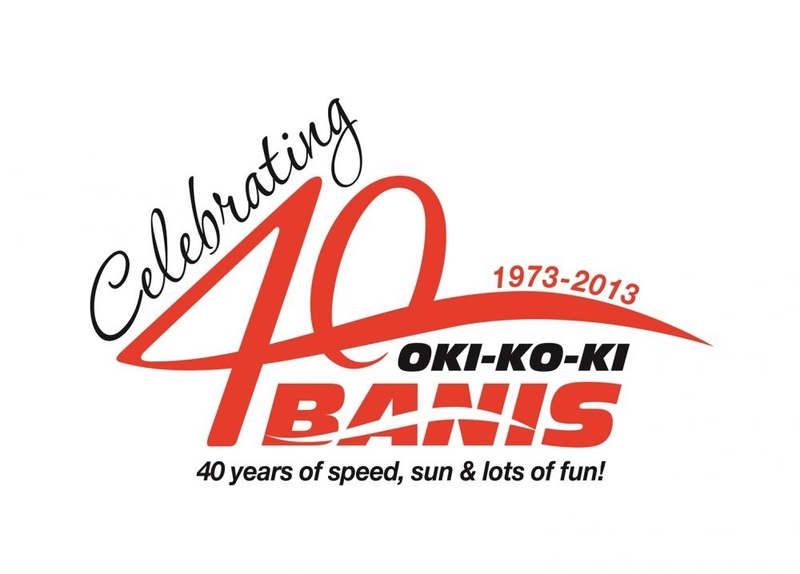 Having set-up shop in the 70s, Oki-Ko-Ki Banis is a pioneer in organising private speed boat trips to the legendary Blue Lagoon in Comino and the surrounding caves. 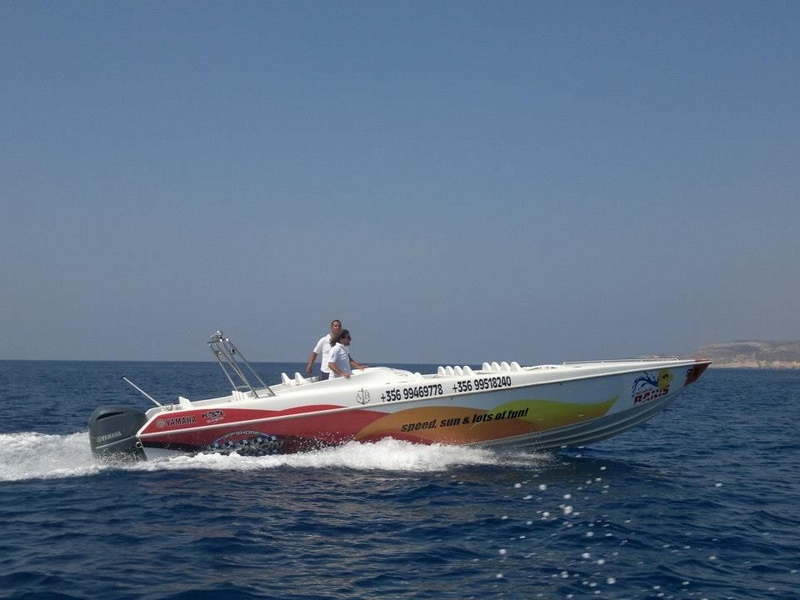 Over the years the company has grown to own a variety of powerboats (the fastest commercial ones on in Malta) and organising a variety of trips, tours and activities. 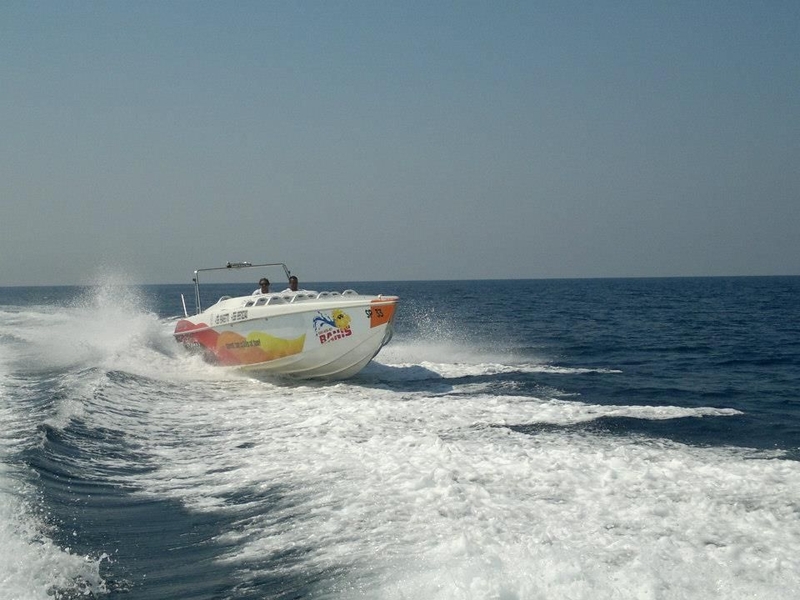 Comino trips: a great day out on a fast powerboat that will get you from St Julian's to Comino in 40 minutes flat! 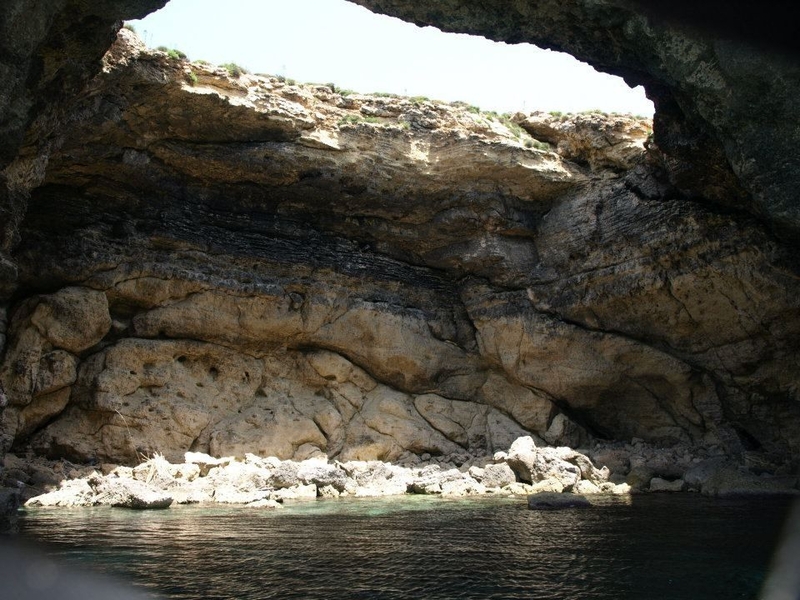 The crystal clear waters of the Blue Lagoon never fail to amaze, as do the mystical caves surrounding the island which Oki-Ko-Ki Banis make a point to go into and not just pass by them. 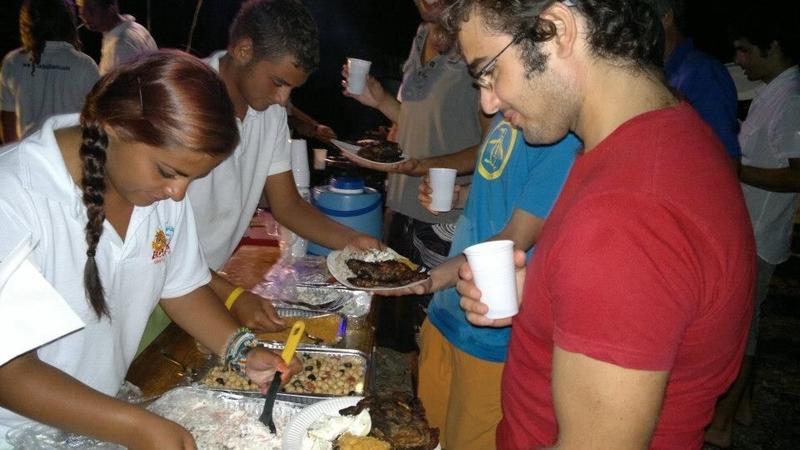 Gozo trips: this is one for those who want to pack Gozo and Comino in one day. 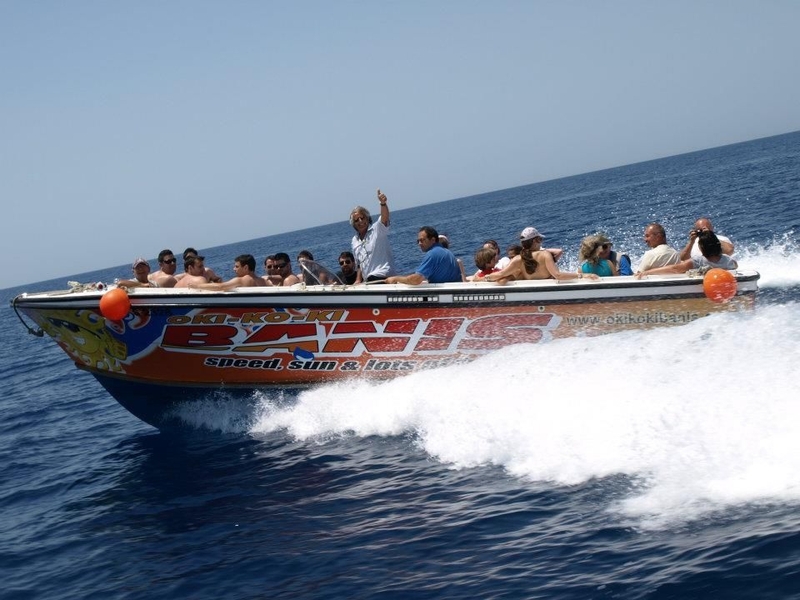 A transfer by powerboat to Gozo, where you then join an open-top bus tour around the beautiful island. 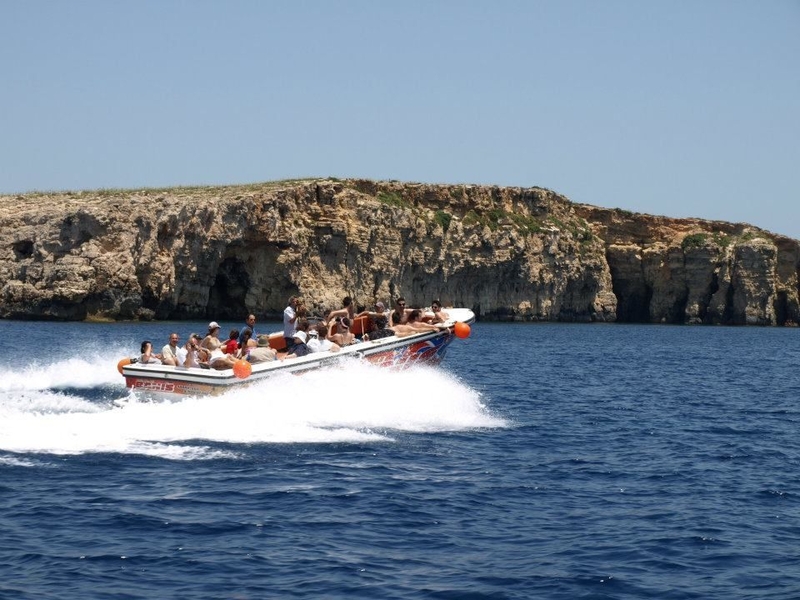 Once done, you get back onto the powerboat and transferred to Comino to explore the caves and enjoy a couple of hours in the Blue Lagoon before being whisked back to Malta. 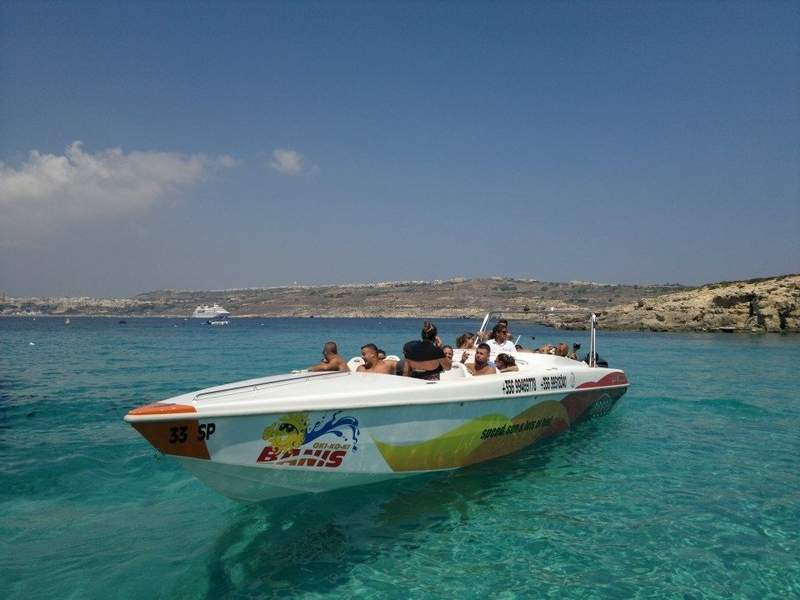 Comino Sunset BBQs: a speedboat trip to Comino just before the sun goes down to then enjoy a magical sunset in gorgeous surroundings. 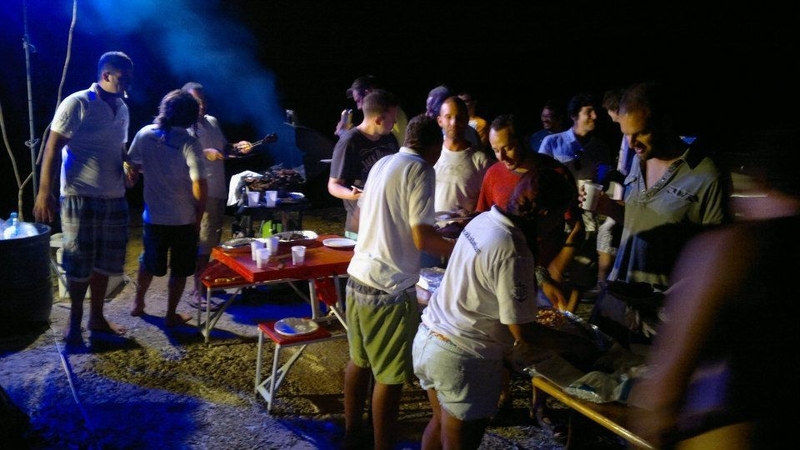 The Oki-Ko-Ki Banis team will then take care of organising a fun evening BBQ, complete with music, on the Comino shoreline. 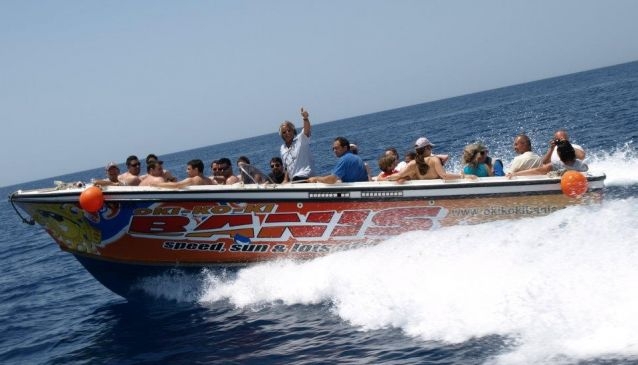 There are many other activities available such as full/half day charters of a variety of boats and yachts, powerboat transfers from the Grand Harbour in Valletta to Mgarr Harbour in Gozo, diving and snorkelling trips, fishing trips and a variety of watersports such as parakiting, water skiing, jet-skis and canoe hire. Click on the Product Booklet tab at the top of the page for more information. 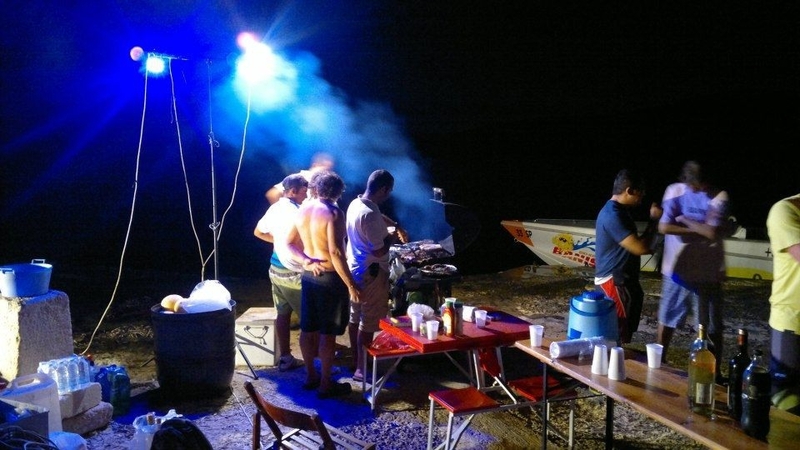 And also check out Happy Dayz Cafe and Wine Bar which is just across from the jetty and a great place to chill-out during the days or evenings.